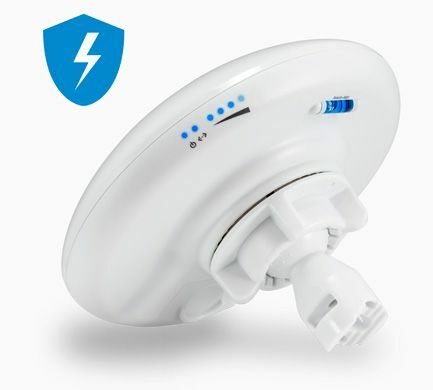 The NanoBeam NBE-5AC-GEN2 is an outdoor rated 802.11AC access point with built in, integrated directional antenna for point-to-point wireless bridge. 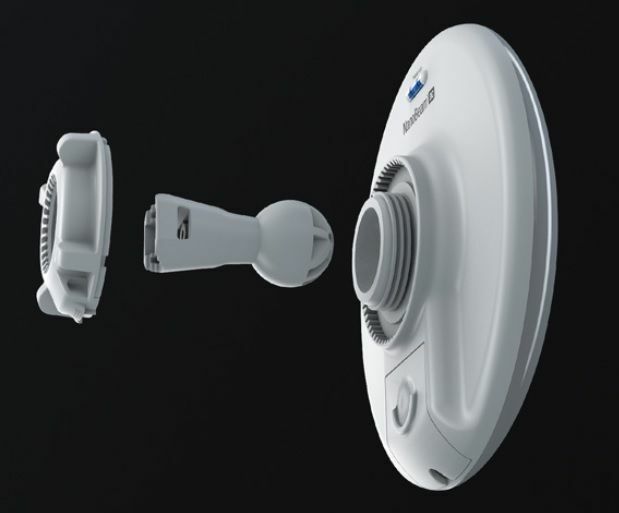 This radio includes a seperate wireless management radio for configuration and troubleshooting, wirelessly. This avoids the need to hardwire into the radio, meaning you do not need to gain access to the switch, or POE for direct connection. Professional setup and configuration is available for plug-n-play installation on your network. 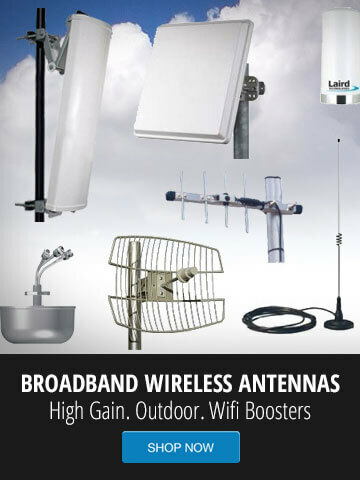 Contact GNS Wireless today.